Dubbed as the ‘Hollywood of the East’, Hong Kong is famous for its unique city skyline and intricate alleyways. 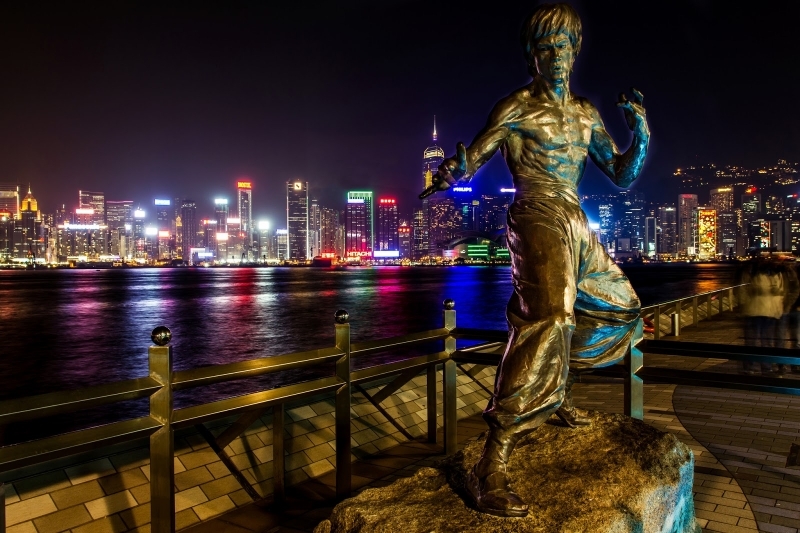 With countless movies set in this mountainous city, it is no wonder that Hong Kong is a popular tourist destination. 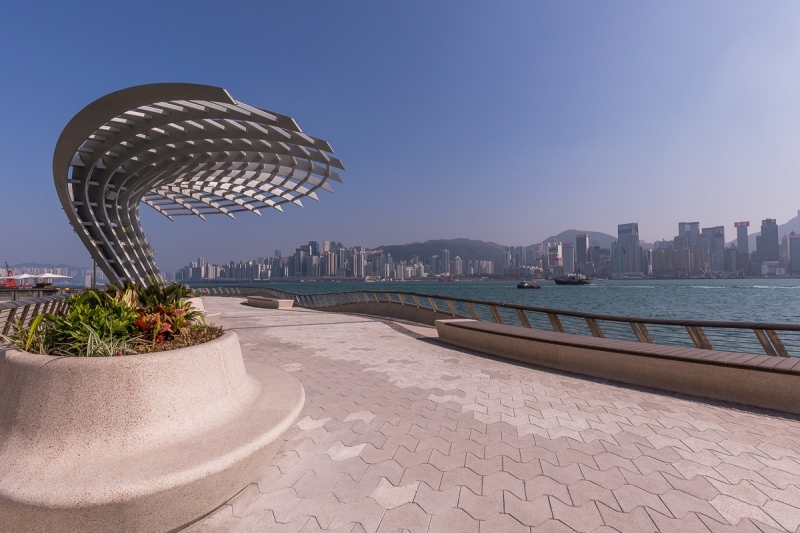 The Avenue of Stars is a waterside promenade feature that holds tribute to the local great actors and actresses who made Hong Kong recognisable in the movie industry. 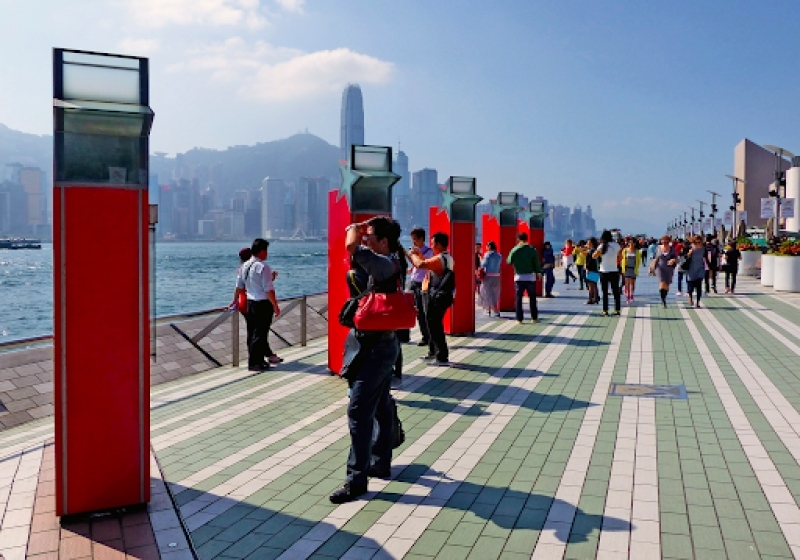 With a new boardwalk design, Hong Kong Tourism Board is looking at garnering more visitors towards the attraction. Integrating technology together with architecture, visitors are able to scan a QR code off the different artists’ handprints to get a brief introduction of them. Fun Fact: The new boardwalk is made of bio-degradable material. This is in line with Hong Kong’s vision of an environmentally-friendly city. With its new design, the boardwalk now has refreshment and souvenir kiosks for visitors. Stay refreshed and hydrated while taking photos of over a hundred celebrity handprints. Do remember to head down to the Avenue of Stars the next time you’re in Hong Kong. With over a hundred celebrity handprints, you’ll be sure to find your favourite actor or actress. The boardwalk itself is a gorgeous place to take an evening stroll, encompassing the romance of Hong Kong with spectacular views of the city skyline and its harbour. You’ll definitely see stars. 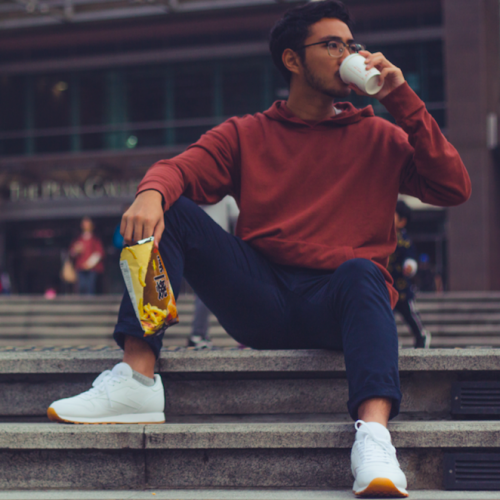 How to get there: From MTR East Tsim Sha Tsui Station Exit P1, take the staircase or the escalator adjacent to Tsim Sha Tsui East (Mody Road) Bus Terminus.